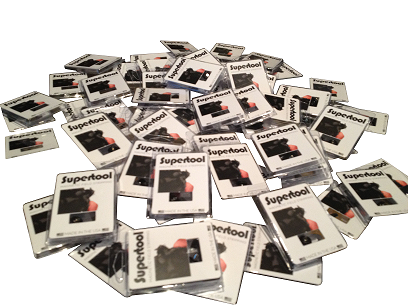 Supertool provides AR15 and AR10 owners with the ability to easily remove a magazine from a CA legal AR15 or AR10. 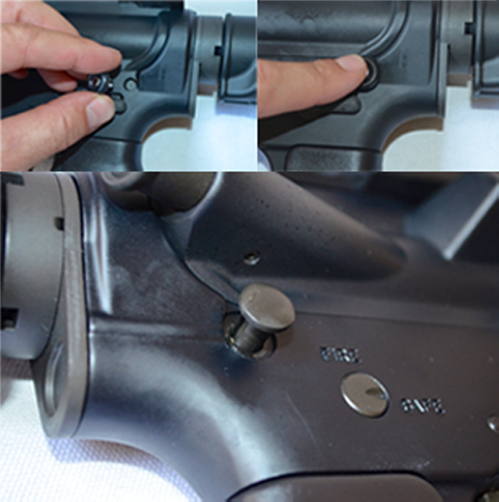 Supertool also works to disassemble your rifle without busting knuckles or scratching takedown pins. 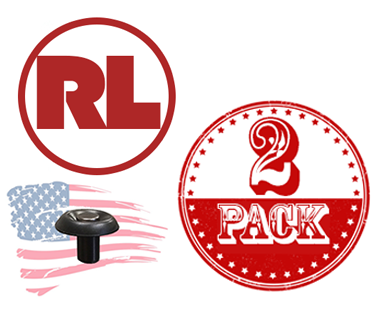 Supertool works great with any AR or specific rifles with a bullet button. 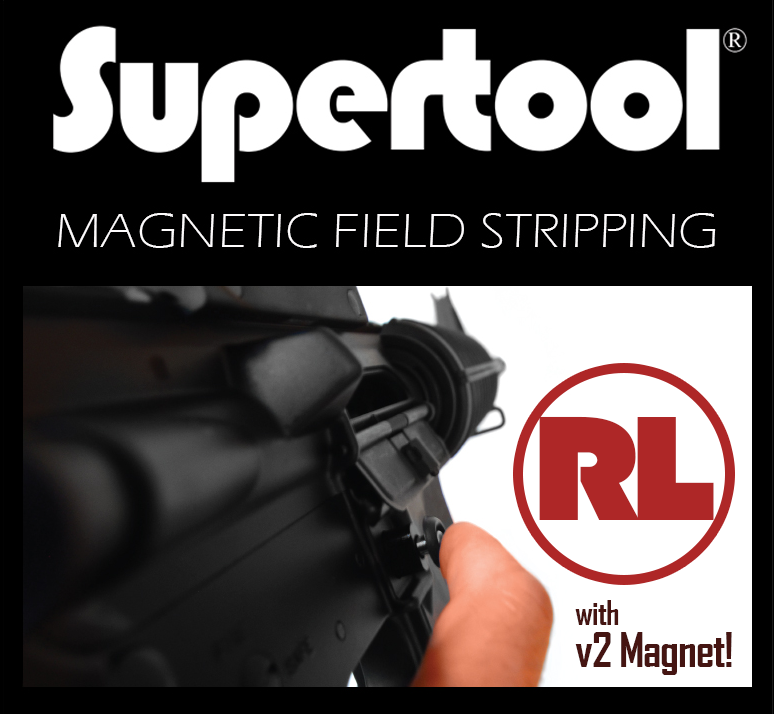 The Supertool Original AR15 is specifically engineered for those folks that want a dedicated AR10 Supertool. 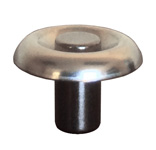 This tool works with both the AR10 & AR15.